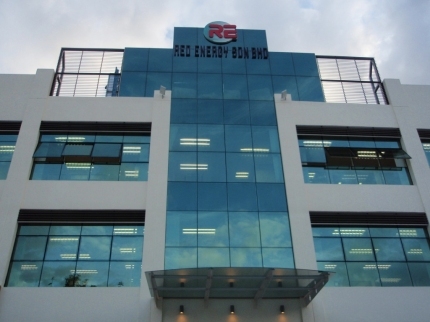 Red Energy Sdn. Bhd., the first company under the Red Energy group of companies, was established in 1983, followed by Red Energy (Cental) Sdn Bhd in 1997 and Red Energy Ventures in 2014. 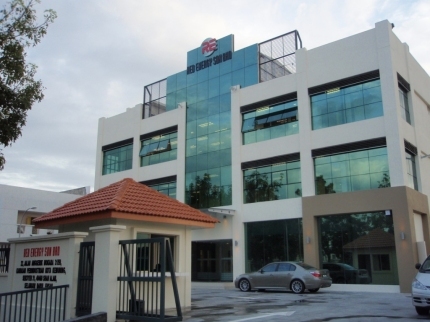 The Red Energy group of companies share the same premises at Kota Kemuning, Shah Alam. The companies are primarily involved in the supply of industrial equipment and products, and engineering and maintenance services to the cement plants, coal-fired power plants, fertilizer plants, refineries and bulk handling ports. We formed many strategic alliances with local companies and large foreign corporations for engineering, procurement and construction (EPC) projects all over Malaysia. Copyrights © 2005 Red Energy. All rights reserved. Designed by Website Solution.